The Park opens at 6:00 am and closes at sunset. Parking is available in the main lot and on Main Street. Vehicles are not permitted on Park grounds other than these areas for safety and insurance concerns. Public restrooms are located in Picnic Area 2. In order to ensure a facility/field is available when requested, and to provide a schedule for field preparation, please complete a permit application and return to PO Box 1653, Sag Harbor, NY 11963. Permit applications can be requested by contacting the Park Manager at 631-725-4522. Facilities should be left clean with all trash deposited in the garbage receptacles provided. Grill fires/coals must be put out by the end of the activity. In order to provide the best field conditions possible, all fields at the Park will be closed from mid-November to April 1 for maintenance and repair. No games or practices will be scheduled until after April 1. Motorized vehicles except on paved parking areas. Bicycle riding on the playing fields. Golfing, camping, flying model aircraft, drones, archery. 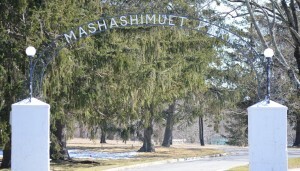 Please feel free to contact Park Manager, Jeff Robinson at 631-725-4522 with any questions or concerns or visit us at http://mashashimuetpark.org for additional information and upcoming events. 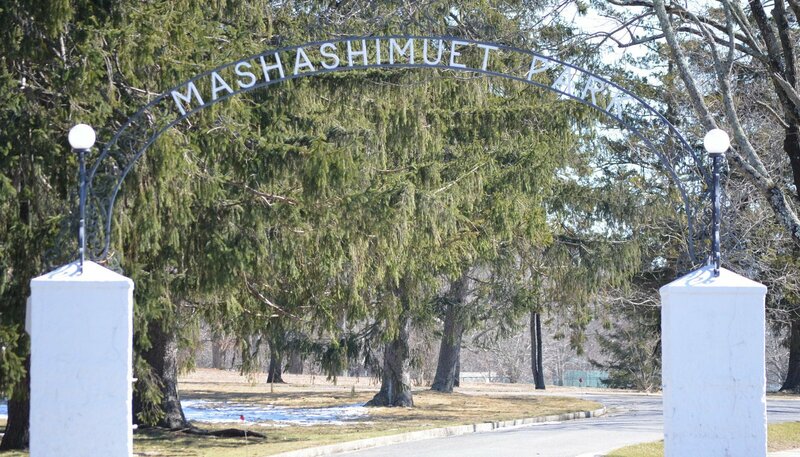 Mashashimuet Park is pesticide and herbicide free thanks to the diligent efforts of Park Manager Jeff Robinson. Your kids are safe to just play and have fun.